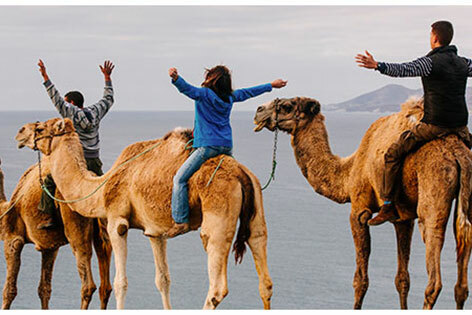 Have you ever wanted to ride a camel like Laurence of Arabia, well now you can experience camel riding in Fuerteventura at Oasis Park, the only zoo in Fuerteventura. 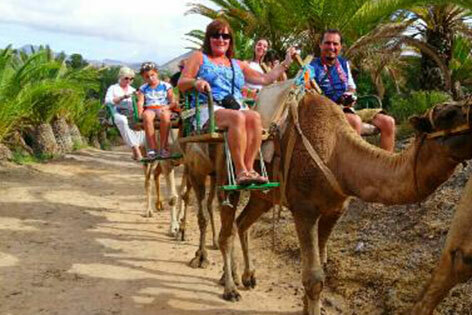 Your ticket will include a full day at Oasis Park and the experience of Oasis Park camel ride safari. These magnificent creatures are famous in the Canary Islands and have a lot of history with the Fuerteventura. 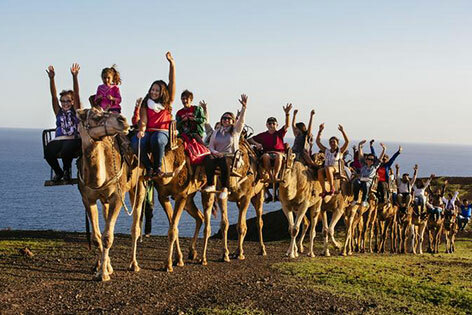 Take your specially adapted seat and sit back as the Camel Safari takes you on a tour with amazing views of the botanical gardens and Fuerteventura Oasis Park. 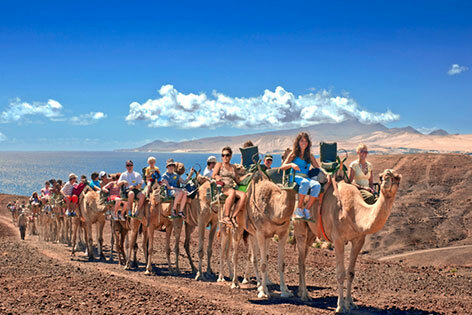 This amazing experience is available at Oasis Park and includes a full day at Oasis Park Fuerteventura. After you swim with sealions, you have the day to enjoy other park activities like the other shows including bird of prey and parrot shows. PARK ENTRANCE TICKETS ARE INCLUDED IN THIS PRICE, We recommend you Book online at least 24 hrs in advance.